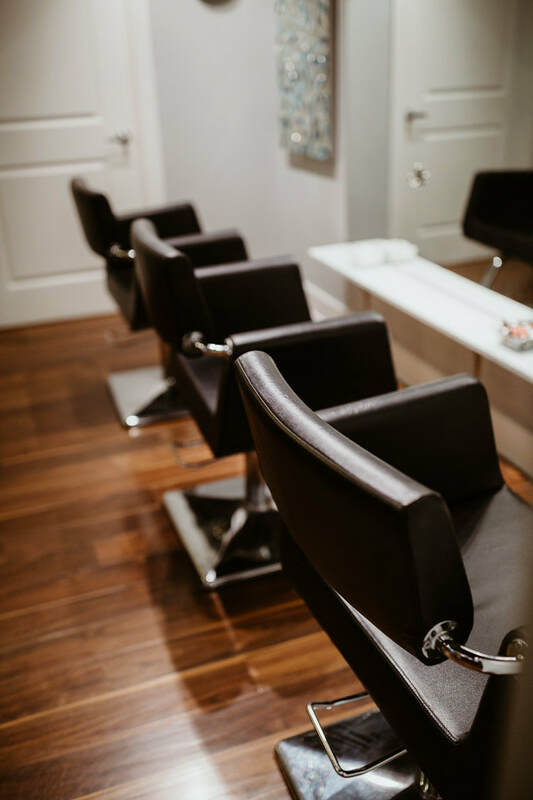 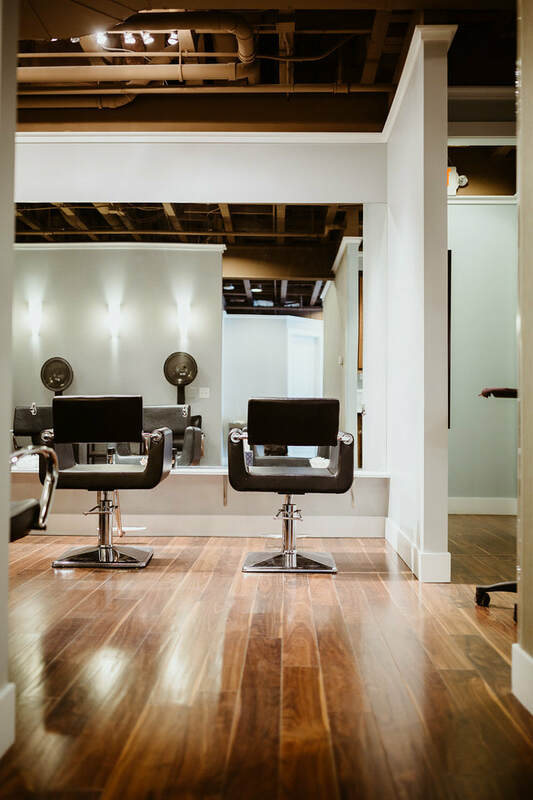 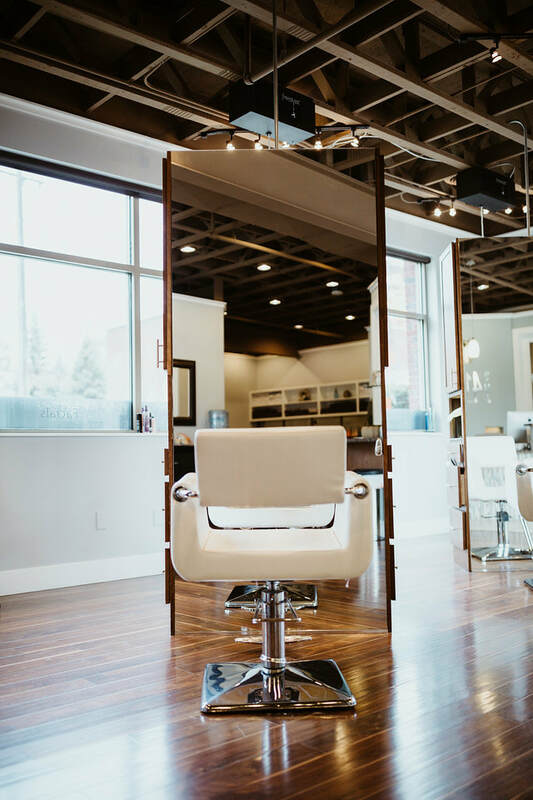 At Studio 415 we take great care to provide you a luxury-of-care experience whether it be a fabulous haircut or one of our specialty services. 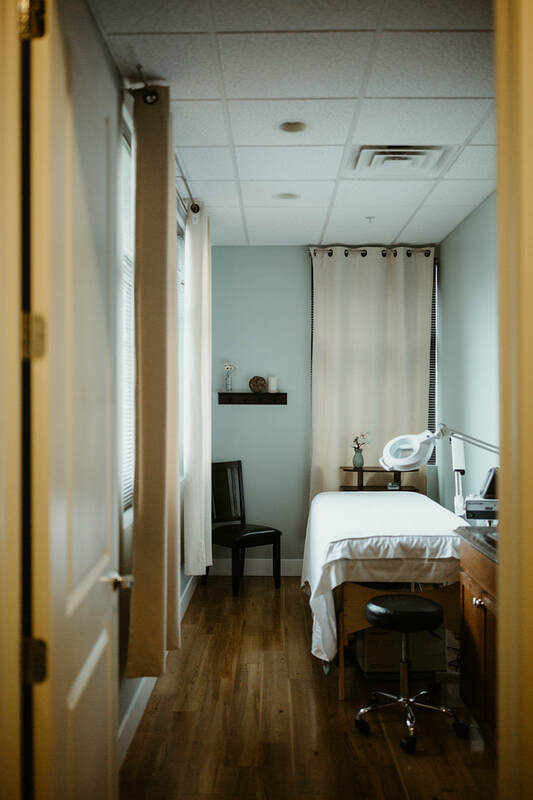 Combining artistic inspiration and personal attention, we celebrate the body and the milestones of life with the latest and most effective care treatments in a relaxed, stress-free environment. 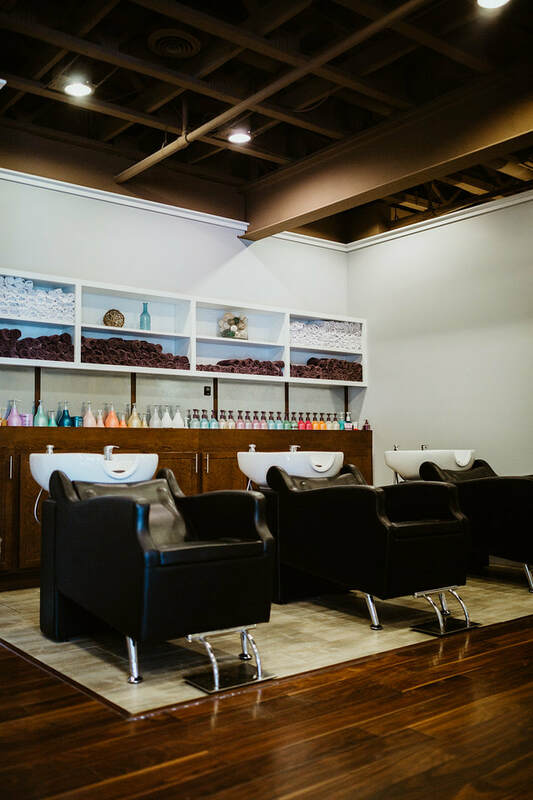 Let us help you discover services that achieve balance and well-being in your life.